For over 30 years. 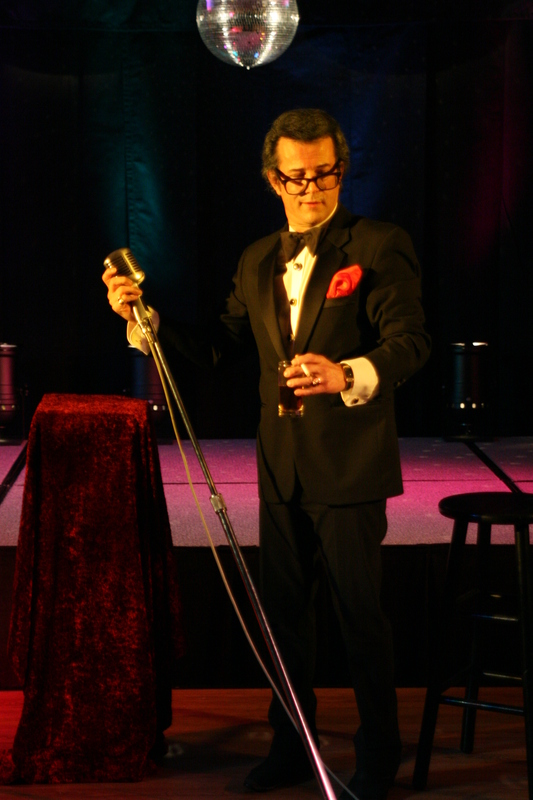 Steve London has wowed audiences with his dead on voice of Dearn Martin. He started his musical career in the Detroit area, but demand quickly took him west to Las Vegas. Before long, Steve embarked on an 8 1/2 year tour of Europe, including; Germany, Switzerland, Italy, Luxembourg, Austria, Holland, and the Spanish Isles. Steve London has performed with; The Platters, Fats Domino, The Coasters, Sammy Davis Jr., Percy Sledge and many others. Dean Martin - Click here for Audio 1 / 2.